In the last few post we have discussed about natural pozzolana that can be used in concrete to enhance it properties. We have discussed about volacanic ash, different siliceous clay, rice husk etc as natural pozzolana for concrete. Here, we are introducing an artificial pozzolanic material that is very common in concrete production. It is sometimes used in production of high performance concrete. We have published many posts regarding high performance concrete in this blog and other blogs of same authors. Follow the link to learn more. Dear reader this is fly ash, also termed as pulverized fuel ash. 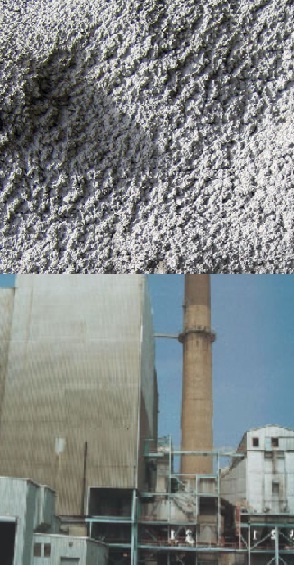 The fly ash is derived from power station which uses coal as fuel. This is an ash that is precipitated mechanically or electrostatically form exhausted gases of such power station. The particle shape and size of flyash is very suitable for pozzolanic purposes. 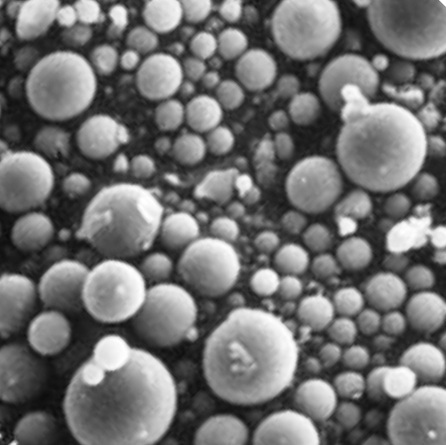 The particles are of spherical shape which is very important in regards of water requirement. The size is also very fine; diameter of majority particles lies between 100 µm to even less than 1 µm. The specific surface of flyash particles are between 250 m2/kg and 600m2/kg when bline method is used in deriving them. The calcium hydroxides formed by the hydration of cement paste can react with flyash more effectively due to specific surface of such higher degree. Dear reader we have discussed about the classification of flyash in our previous post. In the next post we will discuss about each classification elaborately.